An aromatherapy guide may be just what you need if you are looking to prevent sleep issues and help yourself to relax more readily. A big part of insomnia is the inability to get the body to a relaxed state that allows for more restful sleep. There are a variety of relaxation techniques that you can use to this end, including the art of aromatherapy. Aromatherapy is an alternative medicine practice that uses the healing power of scents from essential oils. While it can't actually cure insomnia, the use of essential oils has been known to help individuals fall asleep faster and stay asleep longer, so that they can get the full amount of sleep that their bodies require. There are specific essential oils that have soothing and calming properties, making them ideal for this kind of therapy. 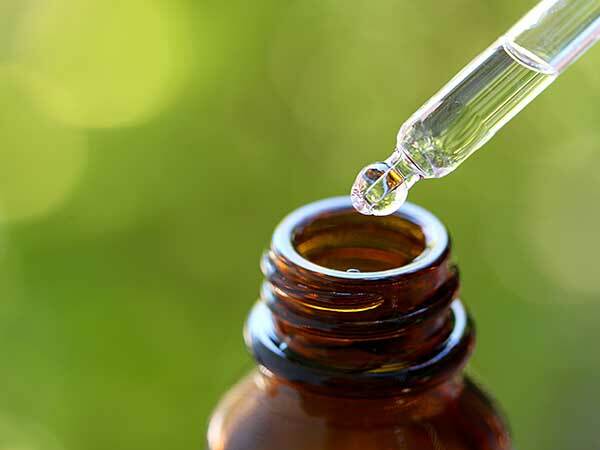 Among the most effective essential oils that would be part of any aromatherapy guide are: lavender, yuzu, bergamot, ylang ylang, clary sage and jasmine. Breathing in the scent of any of these oils can help to create a sense of calm and ease tension in the body, allowing it to relax naturally. Some of these oils have been used for centuries in the Far East and other parts of the world, coveted for their soothing and healing properties. Perhaps the most well-known and most effective essential oil is lavender. Not only has lavender been known to help reduce anxiety and depression, it can also produce a sense of calm which allows you to get better quality sleep. Similarly, clary sage oil, which is extracted from the clary sage plant, has been known to have a calming and anti-depressant effect. Ylang ylang and Jasmine are exotic additions to any aromatherapy guide. Both come from sweet, fragrant flowers and are extremely calming. Ylang ylang has even been shown to affect the nervous system, lower heart rate and decrease blood pressure. Yuzu and Bergamot oils are extracted from citrus fruits, which are normally stimulants, but these two actually have the opposite effect, helping to relax the body so that it is receptive to sleep. There are many ways that you can incorporate essential oils into your bedtime ritual, including dabbing some on a tissue or cotton ball and placing it near your pillow or using linen sprays that you apply directly to the pillow itself. Essential oils can also be added to a soothing bath, though you should avoid taking a bath too close to bedtime as hot water can increase circulation and make it difficult to fall asleep. A good rule of thumb is to take your bath at least an hour before you go to bed. Along with consulting an aromatherapy guide there are other things you can do to help yourself relax and encourage better sleep cycles. These include getting more exercise during the day to help rid the body of excess energy; eliminating sound and light sources to create a more calming sleep environment; and avoiding eating and participating in stressful activities right before bed. You might also be helped by drinking herbal teas such as chamomile, which are known for their soothing effects. The key to getting a better night's sleep is getting your body to shut down at night and essential oils can be an important and useful tool in this process. Of course, aromatherapy does not take the place of medical treatment so you should always talk with your doctor about your insomnia and find out what you can do to help yourself sleep through the night. An aromatherapy guide may be just what you need if you are looking to prevent sleep issues and help yourself relax. An aromatherapy oils guide can be of great use; these powerful natural healers can have a wide range of benefits. An aromatherapy oil diffuser can come in many types and the one you choose will depend on what you want from it. An electric aromatherapy diffuser might just be the answer if you are having difficulty falling asleep at night. Aromatherapy for stress is an ancient practice that uses natural essential oils that is gaining in popularity. Aromatherapy for anxiety and insomnia is growing in popularity as the biology behind this approach is quite sound. Aromatherapy benefits are well known and have been for thousands of years. Many ancient civilizations have used it.